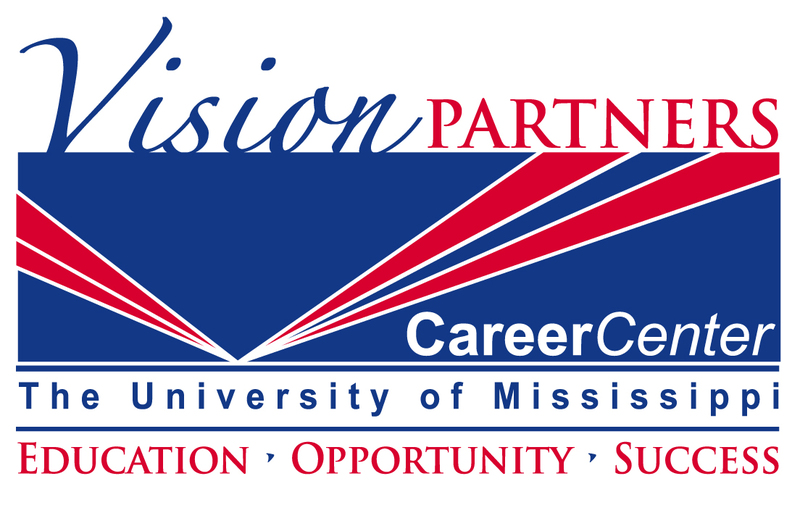 We at the Career Center are excited to have your student at the University of Mississippi and are committed to providing excellent resources to promote your student’s academic and career success throughout their time at the university. As a family member, you play a very important role in the career process. Please, browse our various resources to see what services the Career Center can offer your student and to see how you can be instrumental in your student’s career development. You can be a great asset to your student as they explore and develop their career. To learn more about how you can help check out the following links!